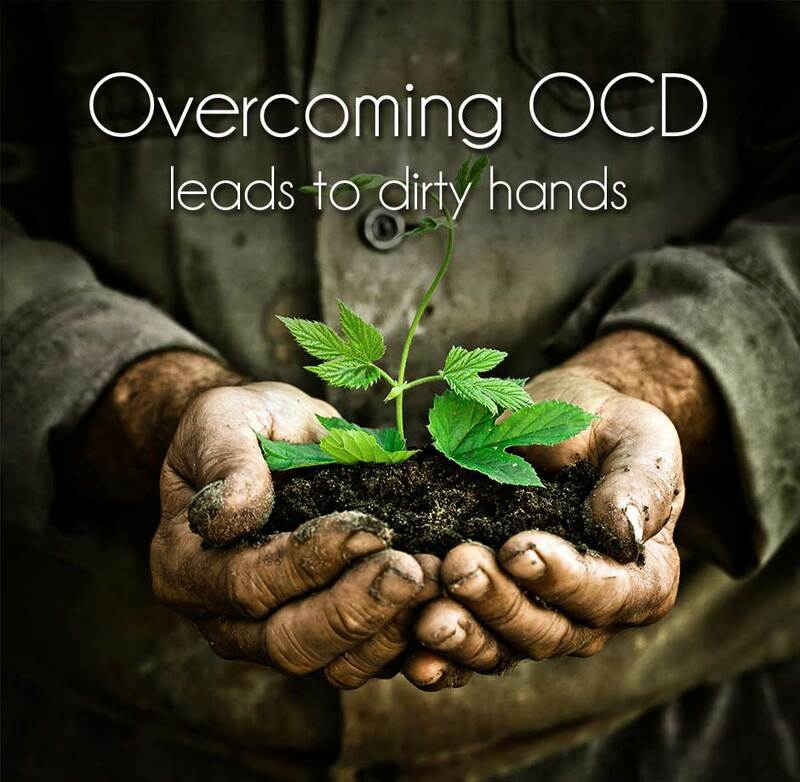 We are a group of compassionate PhD trained clinicians who understand how difficult it can be to live with OCD and anxiety-related disorders. We specialize in diagnosing and treating these disorders and are experts in the field. The treatment team delivers individualized evidence-based treatment for individuals struggling with Obsessive-Compulsive Disorder (OCD), anxiety disorders, Obsessive-Compulsive Spectrum Disorders, phobias, and depression. The treatment team specializes in Cognitive-Behavioral Therapy (CBT), particularly Exposure and Response Prevention (E/RP), which is considered to be the gold standard for the treatment of anxiety and anxiety-related disorders. We also utilize other effective treatment interventions, such as mindfulness and Acceptance and Commitment Therapy (ACT). We are located in the heart of Los Angeles in Santa Monica, California, right off of Ocean Park Boulevard, a bustling exciting environment that is near shops, restaurants, and the ocean. This offers terrific opportunities to enhance the treatment and complete exposures in the community during the treatment day.